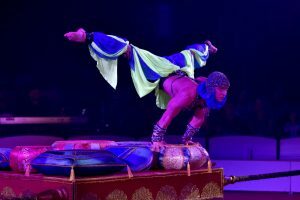 A decade since its last sell-out tour to South Africa the Great Moscow Circus returns to Gauteng just in time for the upcoming school holidays. Carnival City’s Big Top Arena will play host to this all new, sensational show from March 31 until April 9. 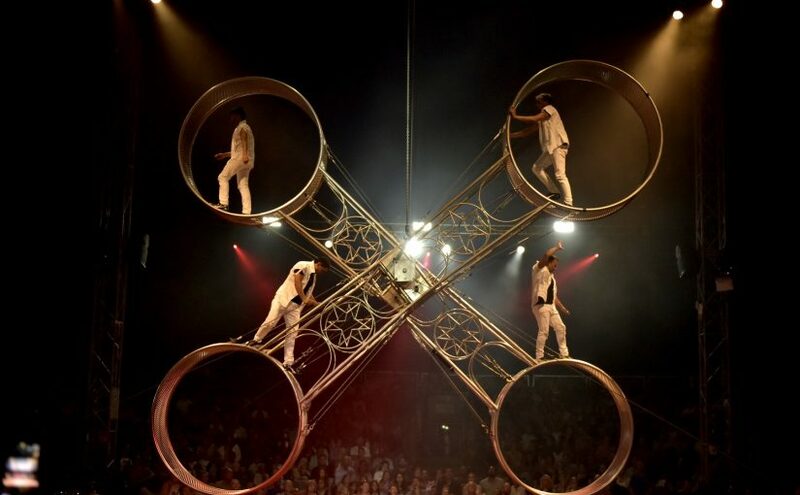 The thrilling summer spectacular features a myriad of circus superstars from around the world, performing awe-inspiring acts that will have audiences on the edges of their seats. With the funniest clowns, most daring acrobats, death-defying daredevils, aerial artists, balancers, jugglers and so much more all under the mighty Great Moscow Circus Big Top tent, the Great Moscow Circus is awesome family entertainment that combines all the fun of a traditional circus with the skill and daringness of modern circus heroes. Committed to a kinder world, the Great Moscow Circus South Africa contains no animal acts. Every great circus must have a Ringmaster and the Great Moscow Circus has the best. 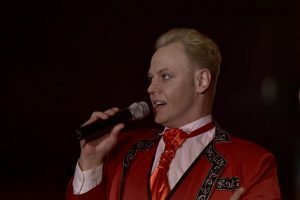 Stanislav Kniazkov is a graduate of the famed Moscow City School of Circus Arts, and will be in the country for the tour. “Stas” is an accomplished juggler, a very funny comic, and a warm and welcoming traditional ringmaster. Now he introduces his troupe of circus superstars, as well as the 2017 Moscow Circus programme, and welcomes you to two hours of fabulous entertainment. Featuring 16 international mega-star circus acts, including the best from Russia and the cream of the international circus world, the Great Moscow Circus brings with it more than 100 tonnes of equipment. Tickets to the Great Moscow Circus at Carnival City are on sale now at Computicket and range in price from R195 per person. Do not miss out on the show of the season.